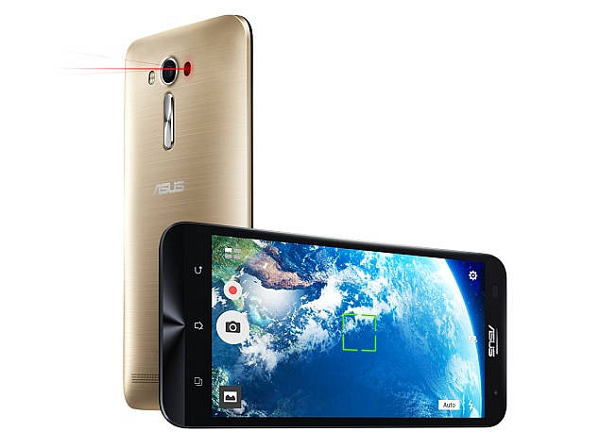 Couple of month back in ZenFestival, Asus has announced couple of smartphone’s in India like Asus ZenFone 2 Deluxe (Review), Asus ZenFone Selfie (Review), Asus ZenFone 2 Laser ZE500KL (Review), and ZenFone 2 Laser ZE550KL (Review), today company has announced another variant of Asus ZenFone 2 Laser 5.5 inch which comes with updated processor and more RAM. 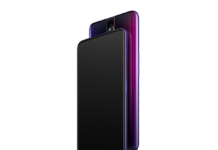 This new 5.5 inch variant is powered by a Snapdragon 615 octa-core 64-bit processor along with 3GB of RAM, however earlier launched Zenfone Laser 2 was powered by 64 Bit Snapdragon 410 processor along with 2GB of RAM. 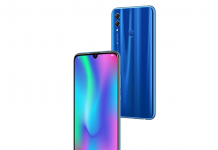 Rest of the specs remains the same like 5.5-inch HD (1280×720 pixels) IPS display which is protected by Corning Gorilla Glass 4, it comes with 16GB of internal storage which can be further expanded up to 128GB via micro SD card, and you will also get 5GB of Asus’ web storage, as well as 100GB of Google drive space for 2 years. 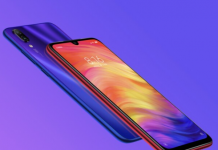 The USP of this device is its laser auto focus to which company claims can focus on object in less than a second, at rear you will find a 13-megapixel f/2.0 PixelMaster camera with dual-LED flash, and Laser auto-focus, at front it has a 5-megapixel f/2.0 selfie camera. 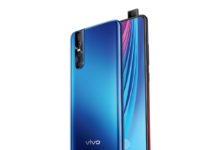 It houses a 3,000mAh battery, and for connectivity options like dual-SIM card slots, 4G LTE support, Wi-Fi 802.11 b/g/n, Bluetooth 4.0, Micro USB, and GPS, and when it comes to software front, it runs on Android 5.0 Lollipop wrapped under the ZenUI. 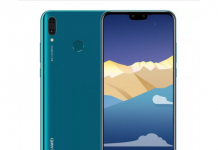 Company has price this smartphone at Rs. 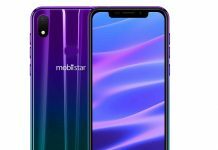 13,999 and at this price tag it will compete with smartphone’s like Xiaomi MI 4i, InFocus M530 (Review), Samsung Galaxy J7 (First Impression) and Motorola Moto G 2015 (Review).